Wow. 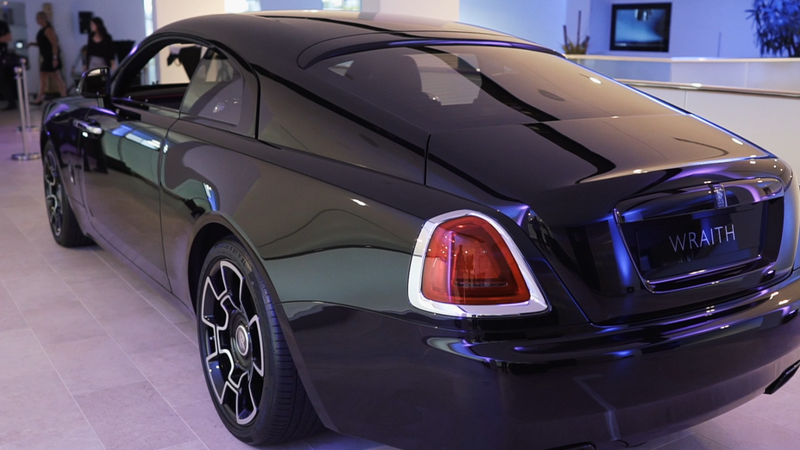 Rolls-Royce Wraith Black Badge. 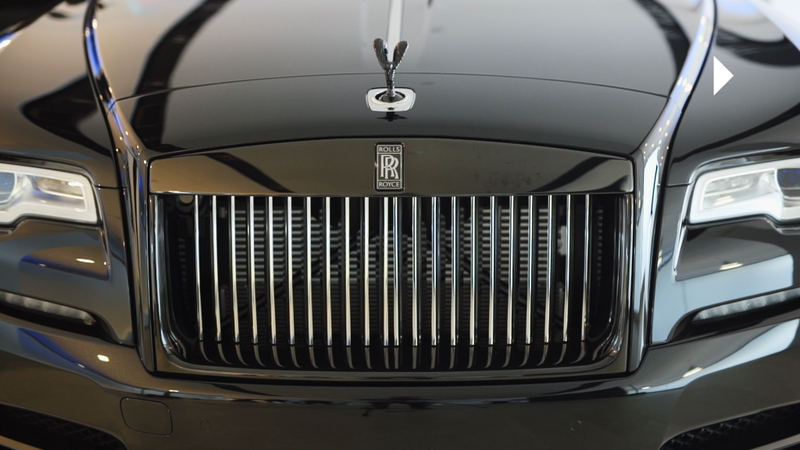 It’s something a little bit unique, and pretty bold, and a massive move for Rolls-Royce. We had the pleasure of going out to the Queensland launch at Rolls-Royce Motor Cars Queensland. 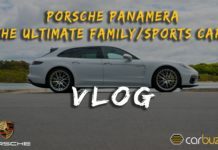 They invited us out to the event, checked it all out, saw what we thought, participated, and the whole atmosphere was drastically different than any of my experiences in the past for Rolls-Royce. It was old and new, just smashed together perfectly. There was a DJ there. There was thought-provoking art on the walls, something more progressive and slightly aggressive at exactly the same time. We had a contortionist dancing around the room, which was super elegant and classy in every way, shape and form. But just the feeling around it was so much different than anything I’ve experienced before revolving around Rolls-Royce. An 18-year-old for example. He’s head-turning, and seeing a Rolls-Royce go by. Yeah, it’s a flash car, but in his eyes it’s an old dude’s car. It’s like, “Yeah, that’s not for me.” But the reality is now, the Rolls-Royce Black Badge, and the Wraith that we had the pleasure of experiencing, it’s got everyone. It’s got absolutely everyone. You’re an 18-year-old and you see that car, you’re like, “Damn.” Jay-Z loves that car, Kanye loves that car, and everyone in between loves that car. One probably pretty impressive element to it was … We had the opportunity to sit in the front seat. It was on the passenger’s side with a lady. She’s a few Rolls-Royce deep now, and she’s got the traditional ones with all the wood grain, and the chrome elements, which she absolutely adores and loves. But she jumped in it, and it was a bit of fire, I could see it. She was like, “Wow. I want this. I’ve already got one which is that, but now I want this one.” Because it’s kind of youthful in so many ways, and it’s thought-provoking. It’s super, super controversial to so many purists of the brand. They say they’ve gone a different way. But the reality is we all need to evolve, and the people that don’t evolve get left behind. And if you don’t like the Black Badge, well you’ve got the standard Wraith there that you can have. That’s great. You can love that aspect. But the Black Badge? It’s something new, and we love it. I really, really, really enjoyed it. V-12, 8-speed automatic, 624 horsepower — the most powerful engine Rolls-Royce has ever produced. It’s a quick car. It’s a big car. The wheels on it, 24-inch, like, ridiculous. The footprint of the thing is so, so imposing. But for all intents and purposes, it’s a daily drive for everyone. 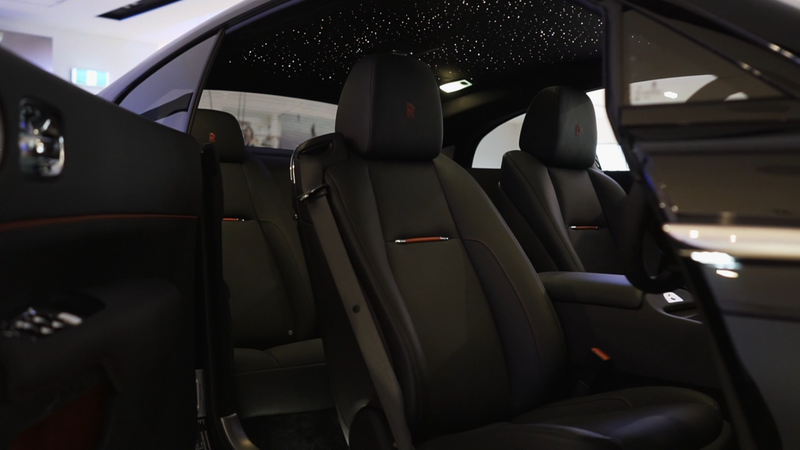 We came across to the event in the extended Phantom, so it’s like literally a metre worth of legroom between the back of the driver’s seat and your seat in the back. You’re sitting in it, you’ve got your star-lined roof, it’s just absolutely amazing. But it’s not something that you’d want to drive around in yourself. It’s to be driven around in. It’s like a chauffeurs car. The Rolls-Royce Black Badge though? You don’t want to sit in the back seat. That’s for you to drive, to feel all these things, this absolute pinnacle. And especially within the Australian market, there is this era of tall-poppy, that is very, very hard to shake. A lot of people, through conversations, they don’t feel they’ve reached the certain point in their life to buy a Rolls-Royce. They haven’t quite got there yet, or they’re not old enough to actually go out and buy the Rolls-Royce. It is quite a different story now. You’re looking at the Black Badge, and if you’re successful enough in life, and you’re in your twenties, or in your thirties, or even your forties, fifties, sixties — it doesn’t actually matter. It will appeal to a wider audience, and it appealed to me in every way, shape and form. So looking at the Rolls-Royce Black Badge, it is controversial, yes, but it is so acceptable in every single way. 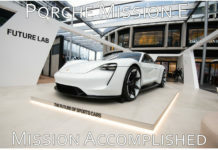 It is a dream car for many, and they’ve set the bar so high, that I’m pretty sure no one’s going to catch them. 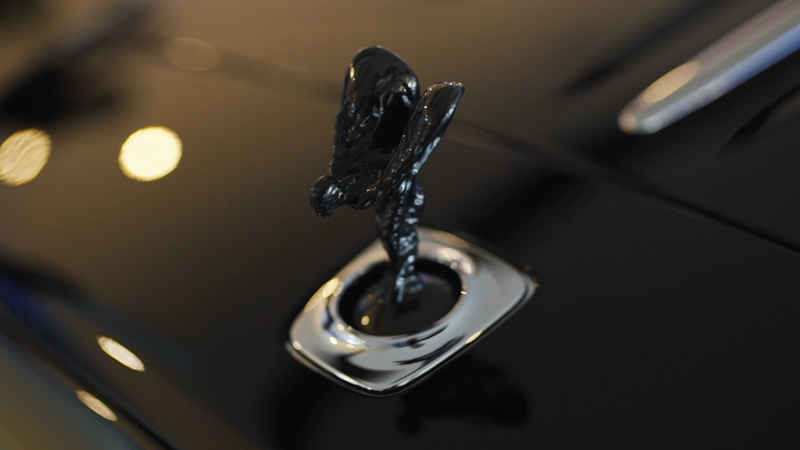 So looking at the Rolls-Royce Black Badge, it is controversial, yes, but it is so acceptable in every single way. 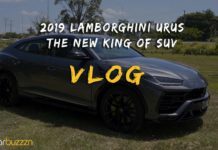 It is a dream car for many, and they’ve set the bar so high, that I’m pretty sure no one’s going to catch them. Previous articleHow Does It Feel Like To Drive An Aston Martin DBS Coupe?